James Cousins, pl.6 Untitled, 2019. Oil and acrylic on canvas, 95 x 105cm. Courtesy: the artist and Gow Langsford Gallery, Auckland. 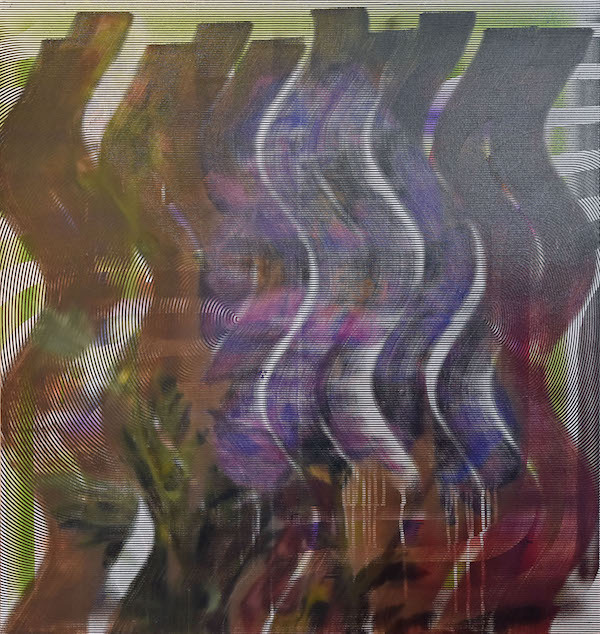 Gow Langsford Gallery’s latest group exhibition features new works fresh from its artists’ studios, including works by Graham Fletcher, James Cousins, Reuben Paterson, Darryn George, Hugo Koha Lindsay, Lisa Roet, Max Gimblett, David McCracken, and Martin Ball. The exhibition will also coincide with the Auckland Art Fair (1 to 5 May 2019) where the gallery will exhibit new works by Karl Maughan, Paul Dibble and Max Gimblett.